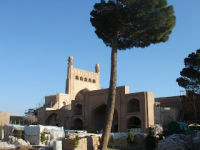 Hazrat Shaikh Abu Ismaïl Abdullah al-Herawi al-Ansari or Khajah Abdullah Ansari of Herat (1006–1088) (Persian: خواجه عبدالله انصاری‎) also known as Pir-i Herat (پیر هرات) (sage of Herat) was a Persian Sufi saint of Arab originwho lived in the 11th century in Herat (then Khorasan, now Herat province, Afghanistan). One of the outstanding figures in Khorasan in the 5th/11th century: commentator of the Qur’an, traditionist, polemicist, and spiritual master, known for his oratory and poetic talents in Arabic and Persian. He practiced the Hanbali school of Sunni Islamic jurisprudence. 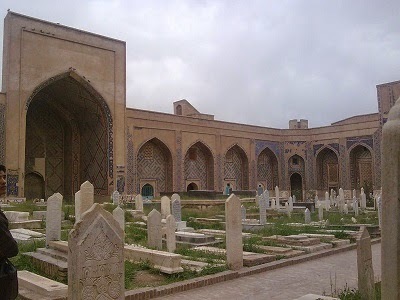 His shrine, built during the Timurid Dynasty, is a popular pilgrimage site. 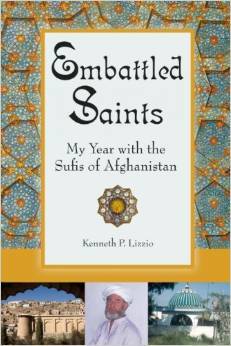 He wrote several books on Islamic mysticism and philosophy in Persian and Arabic. 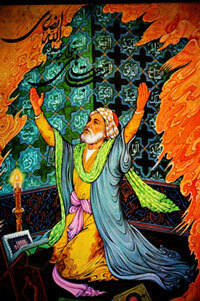 His most famous work is “Munajat Namah” (literally ‘Litanies or dialogues with God’), which is considered a masterpiece of Persian literature. 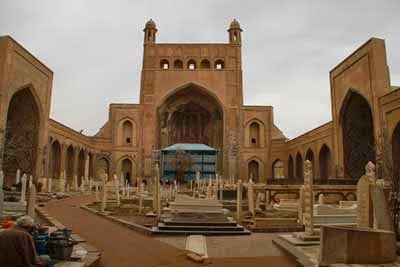 After his death, many of his sayings that had been transmitted by his students along with others that were in his written works were included in the Tafsir of Maybudi, “Kashf al-Asrar” (The Unveiling of Secrets). This is among the earliest complete Sufi Tafsirs of Quran and has been published several times in 10 volumes. He excelled in the knowledge of Hadith, history, and Ilm ul-Ansaab. He used to avoid the company of the rich, powerful and the influential. His yearly majlis-e-wa’az was attended by people from far and wide. Whatever his disciples and followers used to present to him was handed over to the poor and the needy. He is said to have had a very impressive personality, and used to dress gracefully. 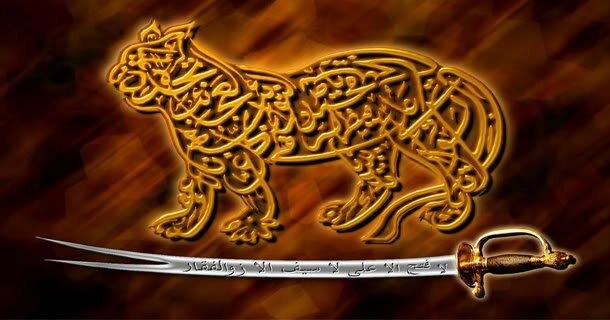 Abu Ismail Khajeh Abdollah Ansari, son of Abu Mansoor Balkhi, son of Jaafar, son of Abu Mu’aaz, son of Muhammad, son ofAhmad, son of Jaafar, son of Abu Mansoor al-Taabi’i, son of Abu Ayyub al-Ansari. 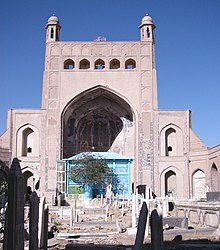 In the reign of the third Caliph amongst the Khulafaa-e-Rashideen of Islam, Uthman ibn Affan, Abu Mansoor al-Taabi’i took part in the conquest of Khorasan, and subsequently settled in Herat, his descendant Khwajah Abdullah Ansari died there in 1088.